When your vehicle incurs damage because of an accident or incident, some sort of repair work will be needed in order to restore your vehicle back to its original condition. With not everybody shopping performing high-quality work, you’ll need to do a bit of research in order to find what your best option is. Find the trusted auto body shop in your area that has the knowledge to work on a wide variety of makes and models of vehicles. You’ll want to get your vehicle repaired as soon as possible, but take the time to look into your various options. Budget is typically quite important, but the quality of work that you receive is also something to consider. Take enough time to ponder your options before you make a final decision. It can be a stressful process, having to drop your vehicle off at a service center. During this entire process, you want to make sure that you are trusting of the people working on your vehicle. You’ll be able to sleep at night knowing that your vehicle is going to come back to you looking exceptional. Have all of your questions answered prior to making your appointment. Make sure someone has explained the entire process to you. You should also be working with professionals that will keep you in the loop throughout the process. This way, you’ll know what stage your vehicle is at. Ask people that you know for recommendations. You may also want to find out the places that you should avoid going to. Your vehicle insurance may be covering the repair process. Because of this, you may have to choose a location based off of insurance recommendations. For the most part, this should be alright. Most insurance companies simply want to make sure that the location and professionals that you are using will be certified and reputable in your area. It might limit your options overall, but this is just your insurance company’s way of weeding out the bad shops. You can also take a look into various websites that provide you with information on a shop’s reputation. You can also check with the Better Business Bureau to see if there are people in your area that have had issues with a certain company in the past. There are a few different ways that a professional can fix body damage. The extent of the damage and where the damage is located is what determines the method used. Certain methods of repair require quite a bit of training. You want to make sure that you find out what type of work will need to be done on your vehicle. Then you can ask who will be performing the work. There is nothing wrong with questioning the experience of that person, how many times this type of repair has been done in that shop, etc. If you have someone complete this work who doesn’t really know what they are doing, this could result in more damage occurring to your vehicle. You might think that the work looks fine. After a few months to a year, you could notice there is some rust forming under the paint on your vehicle where the work was performed. The work could start to deteriorate. The scratches could even begin to reappear. Make sure that the work being done is going to last, and that the work is going to be safe for years to come. Many people choose to put off necessary bodywork on their vehicle. We all have important and busy lives, but this damage can actually end up harming your vehicle even more than it already is. A little dent or scratch can end up causing rust to spread at an accelerated rate. 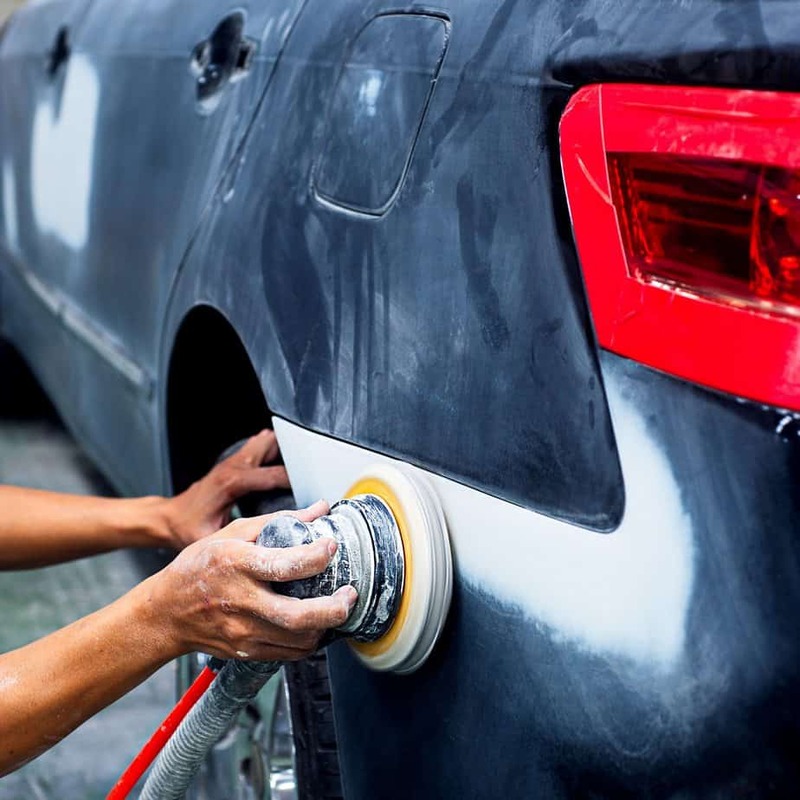 Make sure that you take the time to find a trustworthy and reputable body shop in your area. When you get your vehicle returned to you, it will look better than it did when you first bought it. While it is important that you don’t leave necessary bodywork unattended to, you should take those few extra days to figure out your best options.